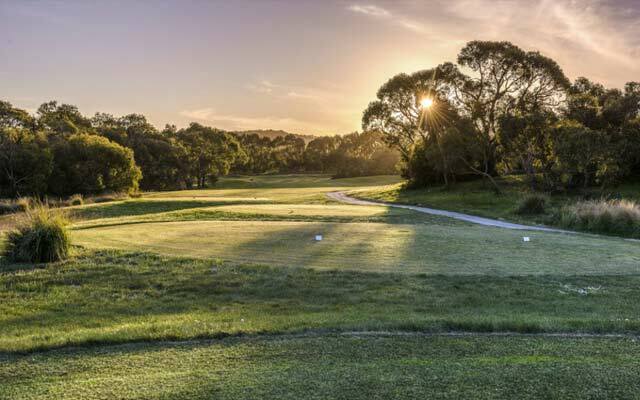 Mount Compass Golf Course offers players 18 challenging links style holes designed by Neil Crafter of Golf Strategies together with a practise putting green and an expansive driving range. 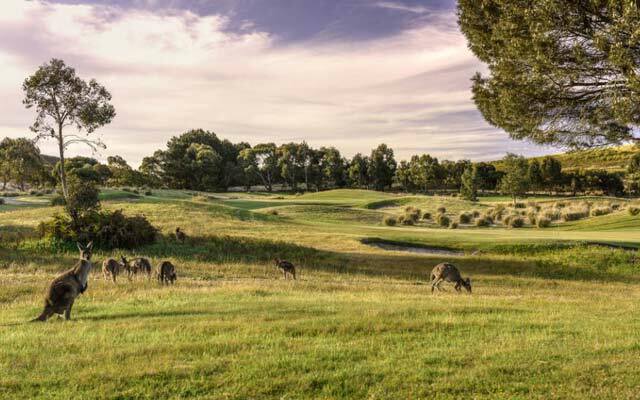 With a total length of over 6100 metres the par 72 course includes four par 3 holes, ten par 4 holes and four par 5 holes over gently undulating landscape that is peppered with gorse, 89 tight bunkers and a few integrated water features. The course takes advantage of the sandy soils that dominate the area, making effective use of the original topography of the site. 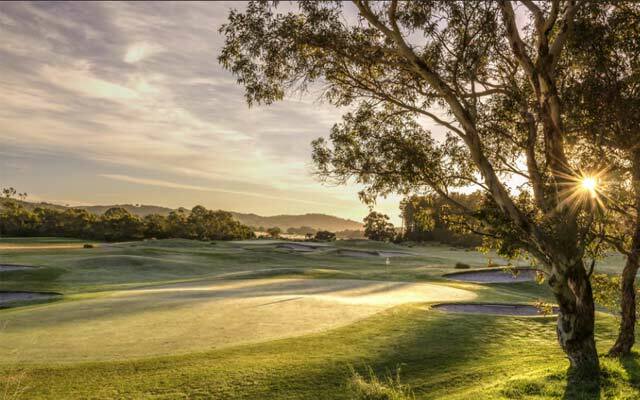 Neil Crafter is a long time devotee of Dr Alister MacKenzie whom worked on and/or designed some of the world’s greatest courses including Lahinch, Royal Adelaide, Royal Melbourne, and Augusta National.